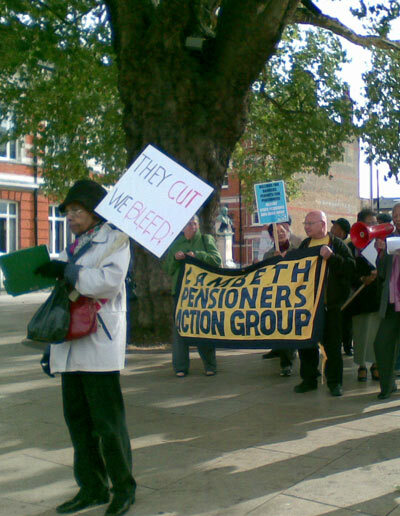 LAMPAG is in the forefront of the campaign for better pensions and services for older people. We are a non-party, non-sectarian and multi-ethnic group who uphold the principle of dignity advocacy and respect in old age. Membership is open to all pensioners and supporters who live in Lambeth and support the aims and objectives of LAMPAG contained within the constitution. The annual membership fee is £10 and covers the period from 1st April to 31st March regardless of the month of joining. You can download the printable pdf version of this form and send it to us at the usual address.